One of our flights last week involved an eye-catching combination of stunning vehicles – both in the air and on the ground. 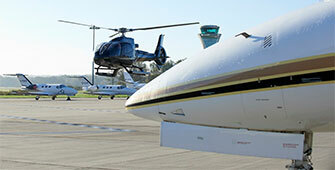 For a new flight quote or to discuss any aviation matter please call us on +44 (0) 20 7100 6960. P.S. you may be interested in seeing these independent Trustpilot reviews from some of our recent customers." t: +44 (0) 20 7100 6960 (We are available 24 hours a day, 7 days a week).